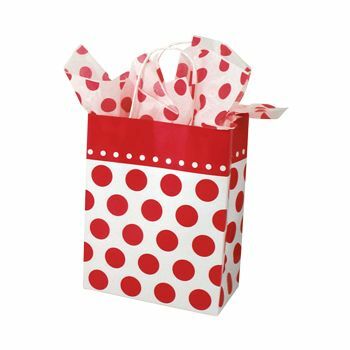 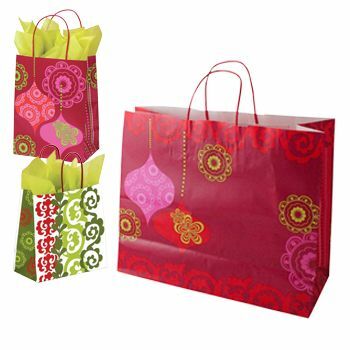 Whether it 'tis the season to be jolly or love is in the air around Valentine's Day, your company can make a splash with customers by using holiday and collections bags. 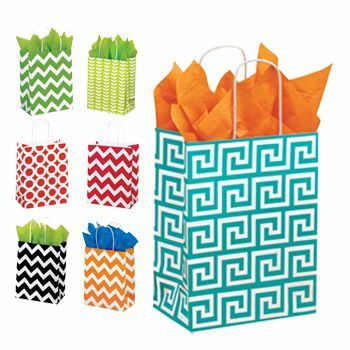 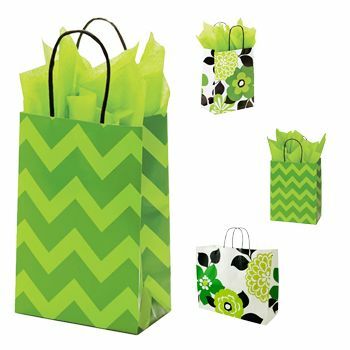 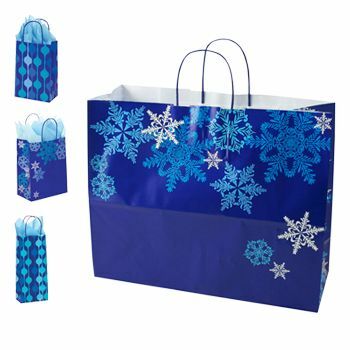 These bags add a touch of fun to the season, and they are also a great way for your company to get your logo and name out there on the streets. 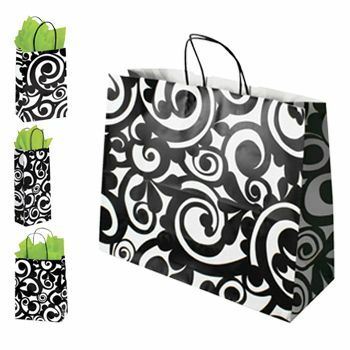 Customized content allows you to create the holiday and collection bags that you want, and APlasticBag.com saves you money thanks to their low wholesale prices. 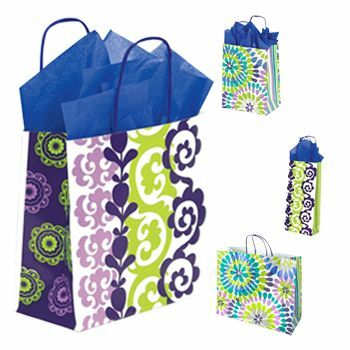 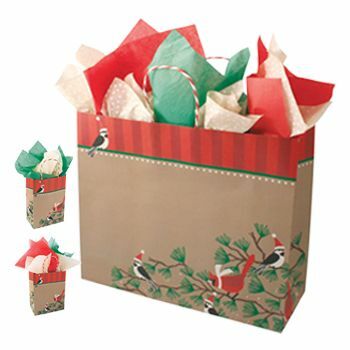 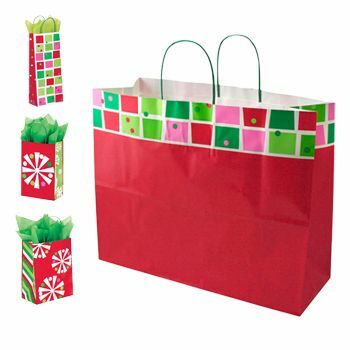 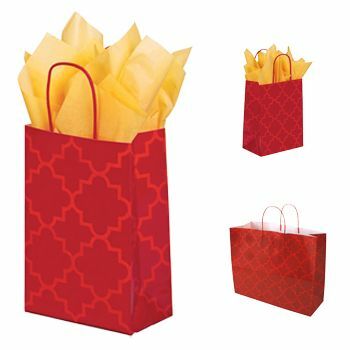 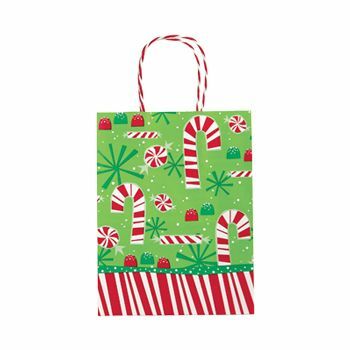 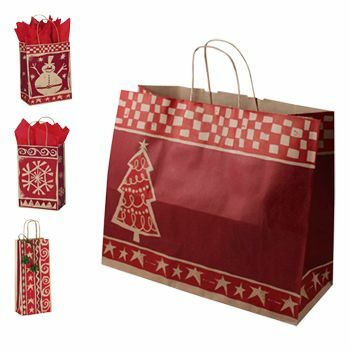 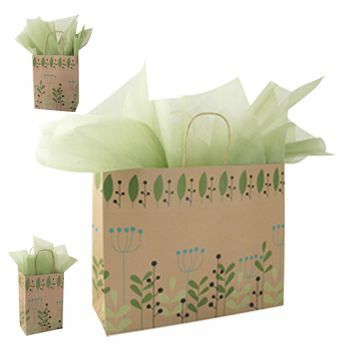 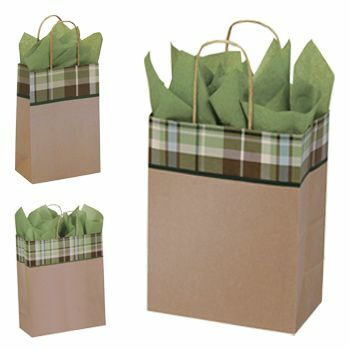 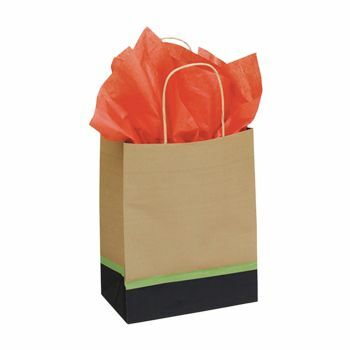 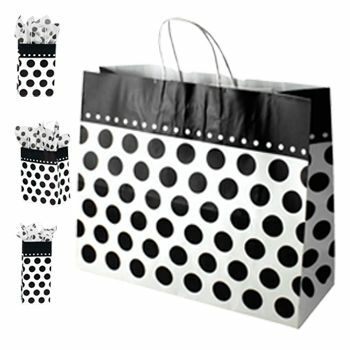 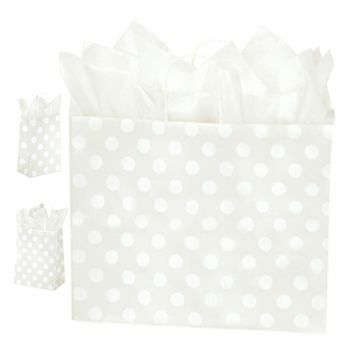 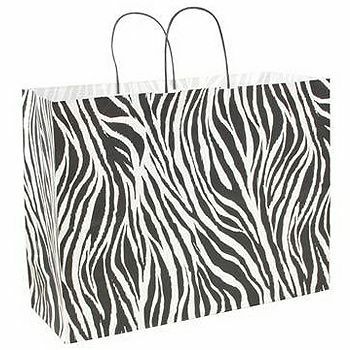 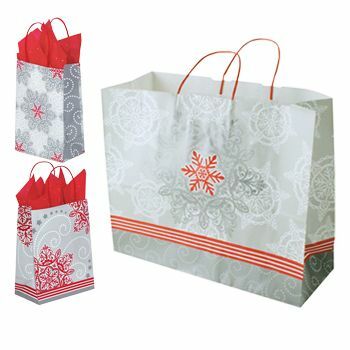 Your source for Holiday & Collection Shopping Bags and Paper Bags.